Guidebook’s EMEA office is approaching it’s 4th birthday, and we’re very proud of how we have expanded our European presence since 2014; through a combination of proactive customer engagement, market analysis, and an openness towards client feedback – we have seen a complete evolution in what we can offer our clients, particularly over the last two years. Following on from the recent release of our eBook on ‘How to Maximise Engagement’ – we are very excited to officially announce a series of 6 Masterclasses taking place throughout 2018. Our focus has always been on providing the very best support in the industry, and we’re proud to continue to do that at a very high level. However, we also want to evolve to a more proactive customer success model for 2018. Support alone, by its very nature, is reactive. Whereas ‘customer success’ is a mindset that strives to proactively maximise value and solve the problems that clients might not even know they have. All of this at a time where we’re seeing a lot of change in the Mobile App Building marketplace, with some of our competitors reducing their UK/European operations or scaling back the levels of support that they can provide. 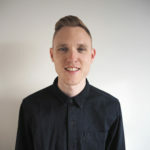 Not only are we planning on further increasing our UK team, we’re also excited to do the same across more European countries in the next 18 months, to enhance our global presence. Providing proactive Customer Success will continue to be one of our key differentiators. 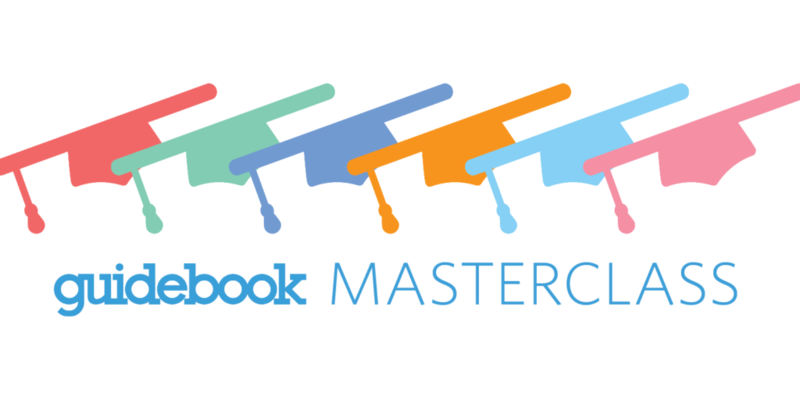 With that in mind, we are happy to debut our new event series: Guidebook Masterclasses. These hands-on workshops will focus on giving you the knowledge required to achieve your mobile goals and maximize the ROI you derive from your mobile app. This is a great opportunity to consult with our Customer Success Associates and increase your product knowledge. We’ll start by holding these Masterclasses from our London Headquarters, but we’re hoping to take them to other locations shortly, so you could have a Masterclass coming to a city near you soon! Please let us know if you’d like to attend one further afield and we’ll make sure you get updates on this. Each Masterclass will centre around a specialised theme and as part of a group of innovators you will collaborate to create individual mobile strategies that work for your business. The goal for each workshop will be to empower you to act upon the strategies that you create with us. You can sign up for any of these Masterclass here, and we look forward to seeing you there!